To celebrate National Glaucoma Awareness Week which runs until the 16 June, here are 10 things you need to know about the condition, especially if you have clients or patients who want to drive. 1. Glaucoma is the name given to a group of eye conditions in which the main nerve to the eye (the optic nerve) is damaged where it leaves the eye. This nerve carries information about what is being seen from the eye to the brain and as it becomes damaged vision is lost. 2. 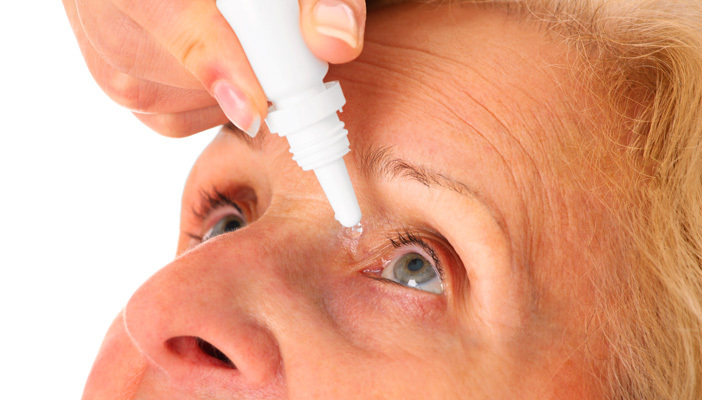 Glaucoma is more common in people over the age of 40. There is at least a four times increased risk of developing glaucoma if you have a close blood relative with the condition (father, mother, brother, sister, or child). 3. There are no early symptoms of glaucoma. 4. Symptoms of advanced glaucoma include missing, patchy vision and even serious loss of vision. 5. Regular eye health checks (every two years, or every 1-2 years for over 40s) will detect conditions such as glaucoma, which is important given there are no early symptoms. 6. With regular treatment for glaucoma, vision and driving licences can be protected. 7. Most people with glaucoma will be safe to drive for many years, but it important to alert the DVLA to the condition if advised by an ophthalmologist. 8. The majority of people (nine out of 10) who report glaucoma to the DVLA will be passed as safe to drive (DVLA 2013). 10. The IGA is working with Vision Express in raising awareness of glaucoma during National Glaucoma Awareness Week. Activity includes placement of promotional posters, leaflets and collection boxes in Vision Express’ 390 stores nationwide.